Mindful Motherhood is about returning to the now, being present in the moment with our children and letting go of this multitasking, overwhelming, always busy ideal way of living in today’s society. 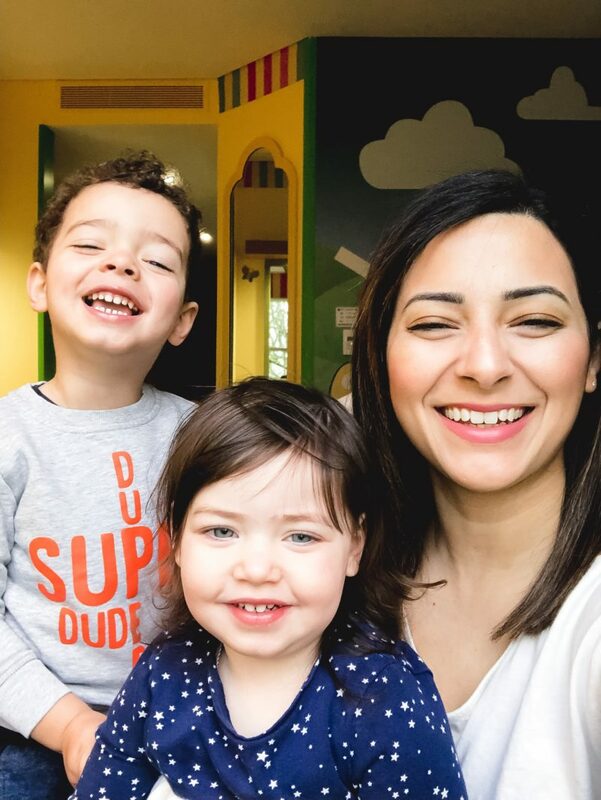 Modern mums like myself find it hard to be in the moment; our minds are in a million different places at once and we often feel stressed and exhausted by the simple demands of day to day life. Mindful Motherhood offers you a positive place to pause and reflect more deeply on parenting, learn techniques and share personal experiences of how to return to the now and be present as a mum. It’s also a place for honest conversation for all mums, so grab a cup of tea, put your feet up and take some time to be present in the moment, intentionally pause and reflect about parenting. Join me for Mindful Motherhood videos every Monday and use #MindfulMotherhoodMoment on Social Media to share your own Mindful Motherhood moments and get inspiration from other mums just like you and me.